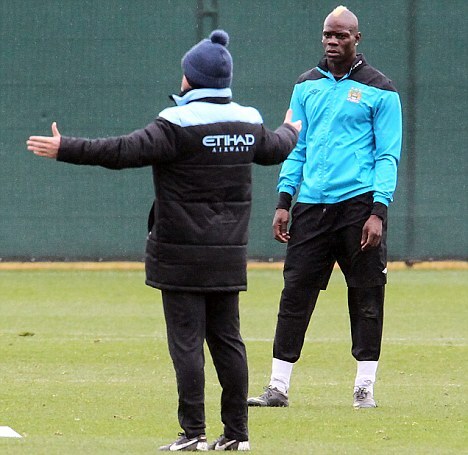 Manchester City striker Mario Balotelli will be sidelined for a month after eye surgery. An allergy stopped Balotelli wearing contact lenses and he will now have laser treatment in Brescia next week to cure his short sightedness. It means manager Roberto Mancini will be without the 22-year-old forward for Premier League clashes against Stoke, Arsenal, Fulham and Sunderland. Trust me, the eyes is a very delicate part of a human being so Mario take your time and treat yourself.